A 30% increase in debt review applications, from the end of 2014 to the start of 2015, proves just how effective consumers are finding this process to be at relieving their financial distress. Since just last year, the average monthly number of consumers applying for debt review jumped from 11,000 to 14,000. The in duplum rule has proven to be one of the most successful for alleviating financial strain. This rule allows consumers to stop paying interest on a debt, once the total amount of interest owed is equal to the original amount borrowed. This means that, in total, credit providers can only charge double of what the consumer borrowed and no more, even as time goes by. The debt counselling guidelines outline all of the costs involved, including application, rejection and aftercare fees. These costs are regulated by the National Credit Regulator, to ensure debt counsellors don’t charge consumers excessive fees. Your debt counsellor will ensure that you know how much your fees are, what they are for and how they are calculated. In this way, you’ll be able to fully grasp why they are necessary. Accordingly, you’ll be able to relax in the knowledge that you are being treated fairly and that your financial situation won’t be worse off, as a result of the process. In fact, the first reduced payment you make should not exceed your debt counsellor’s fees, which are capped at R6,000. Unfortunately, if your credit providers have launched legal proceedings against you, these credit agreements will be excluded from the debt review process. As follows, the significance of doing on-the-spot damage control cannot be stressed enough. 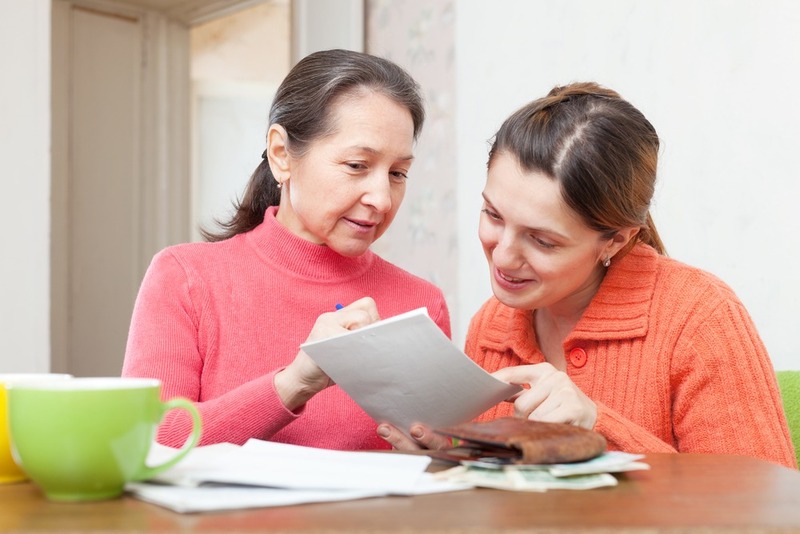 The later you tackle over-indebtedness, the less the debt counselling guidelines can help you. Contact NDA now and we’ll take immediate action to reduce your debts, together. You get a clearance certificate!